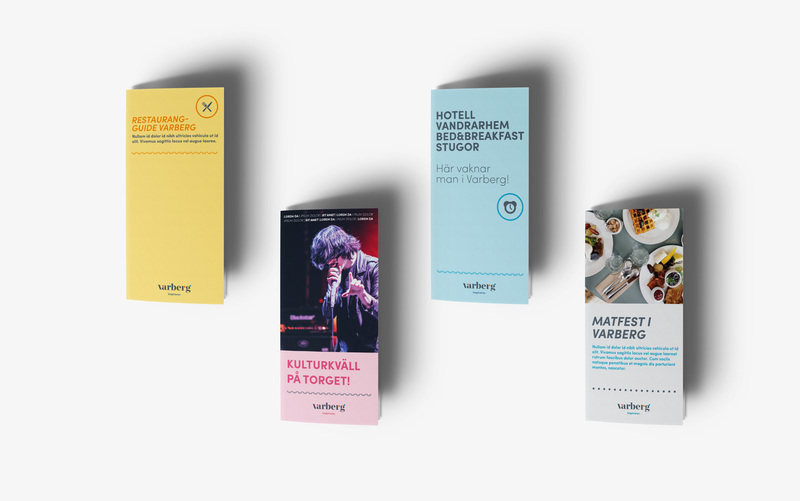 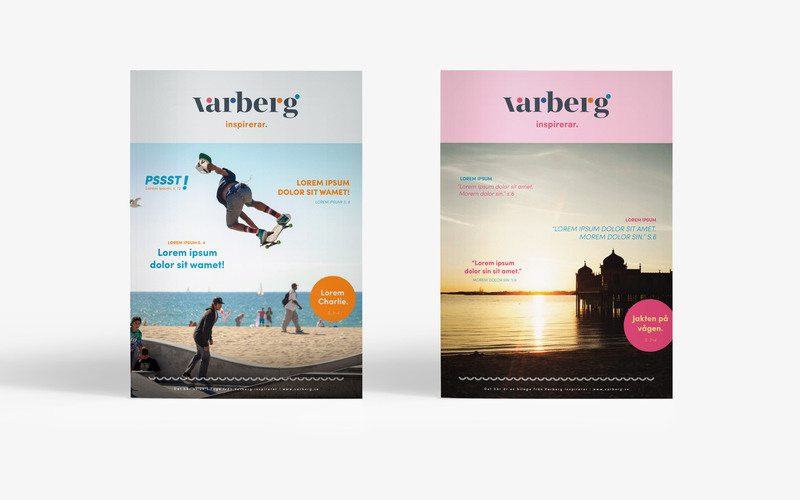 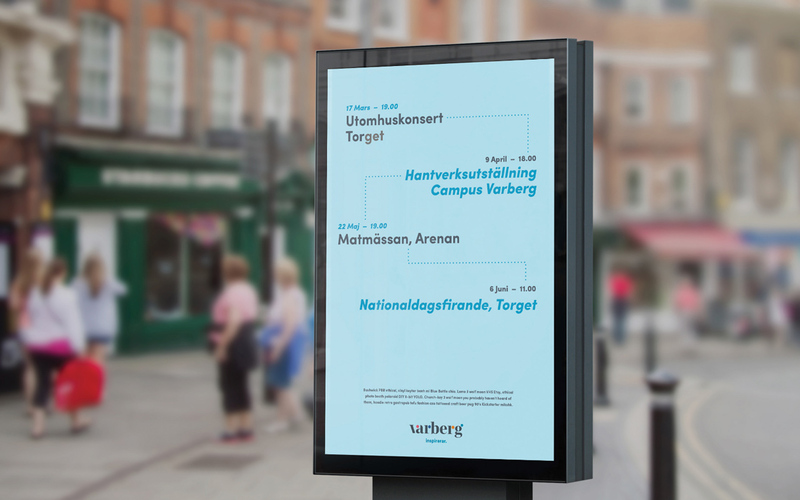 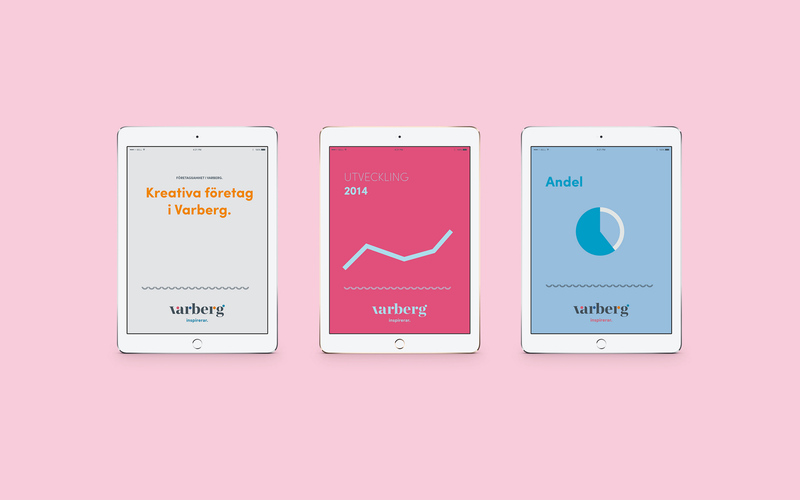 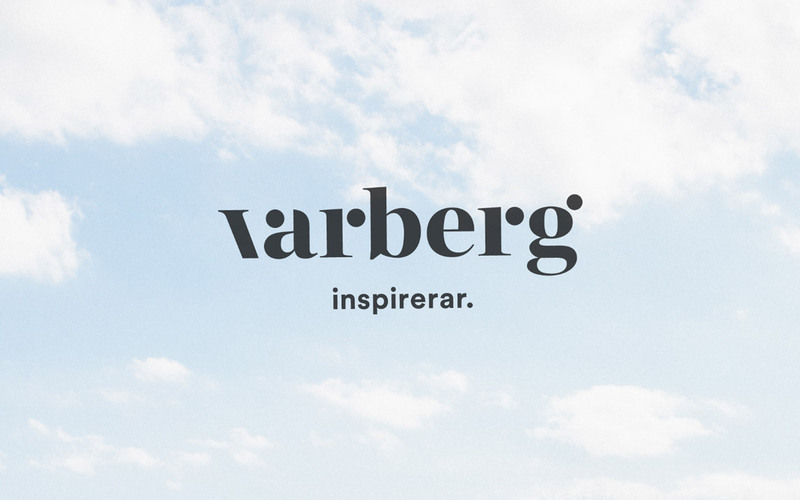 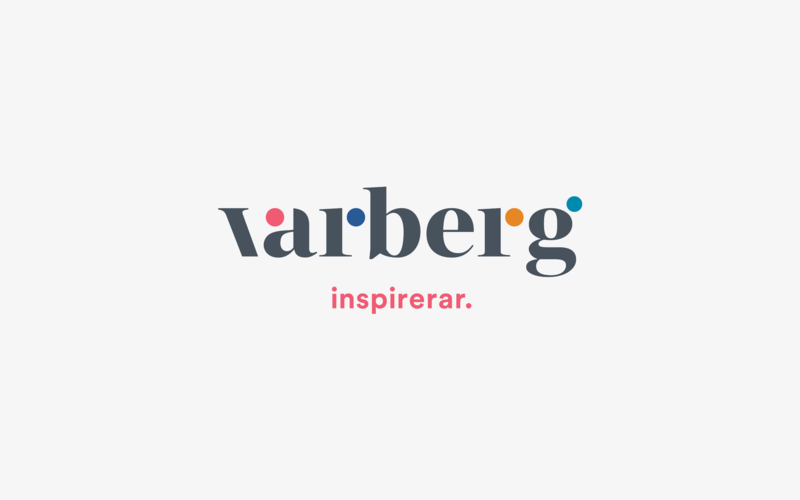 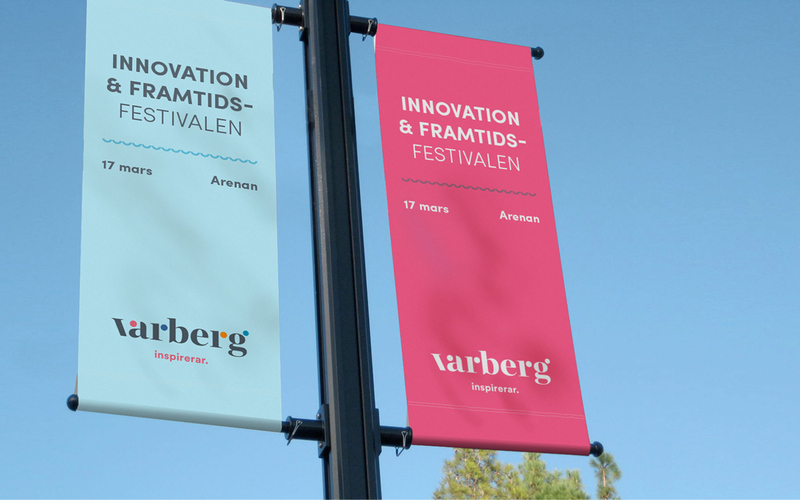 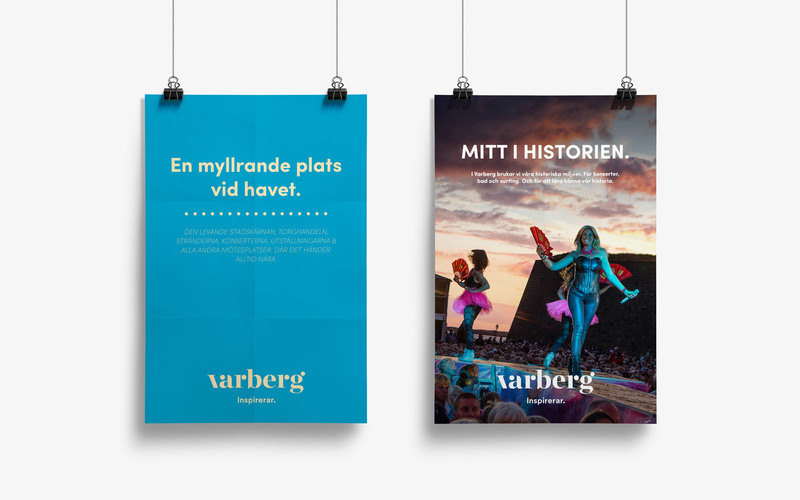 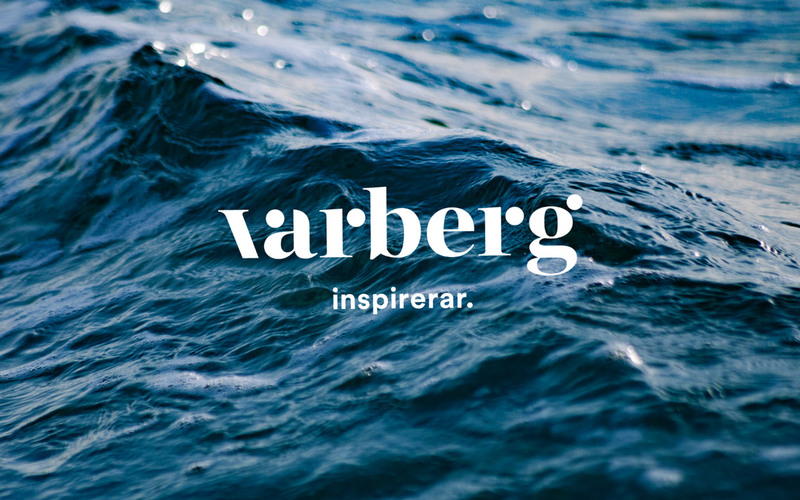 The city of Varberg needed an identity for when it wasn't communicating as a health care provider, public school or social services. 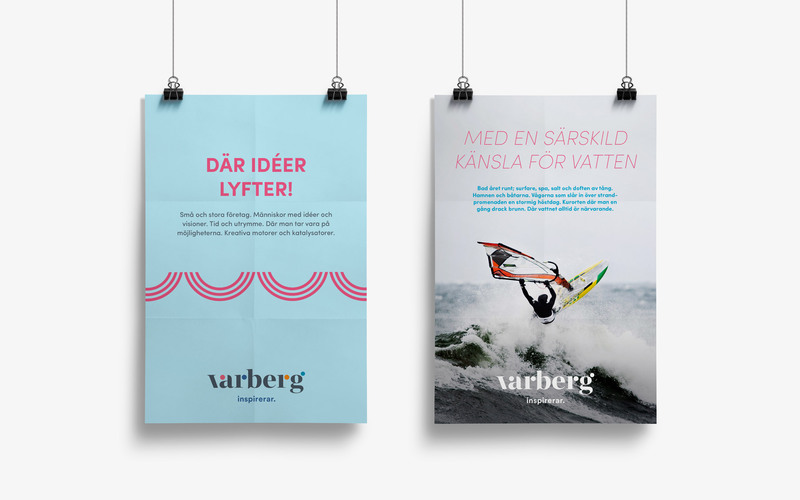 At Brandwork I designed a place brand that took notion from the fact that Varberg is Swedens top destination for surfers. 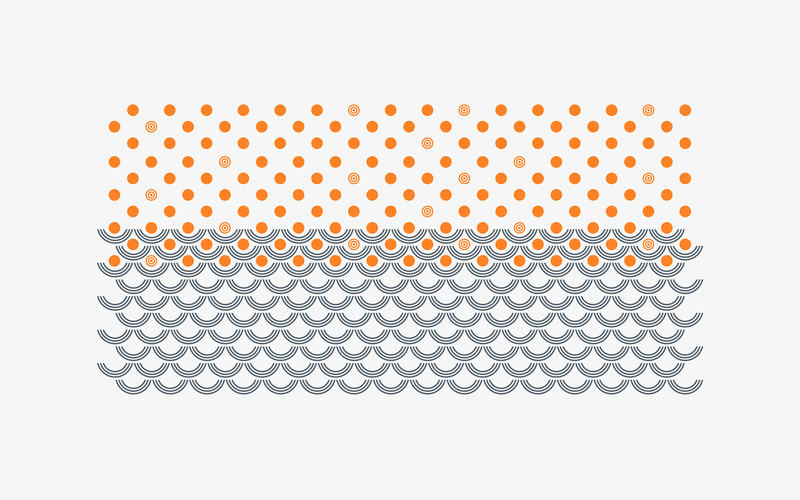 Colours and patterns take inspiration from the beach while tone of voice and visual identity is relaxed and playful.